If you LOVE meatloaf and want to add a twist to it to make it incredibly mouth-watering, replace Chedz crumbs with traditional breadcrumbs. To make the entree entirely gluten-free, use Gluten Free Chedz crumbs and you won’t believe how scrumptious it will be until you try it! 2/3 Cups Chedz (Any Flavor) 4 oz Chedz crumbs equals ~3/4 cups. Crumble Chedz into crumbs using a food processor or rolling pin. Whisk eggs, milk, salt, and ground black pepper in a large bowl. Add Chedz crumbs and stir until combined. 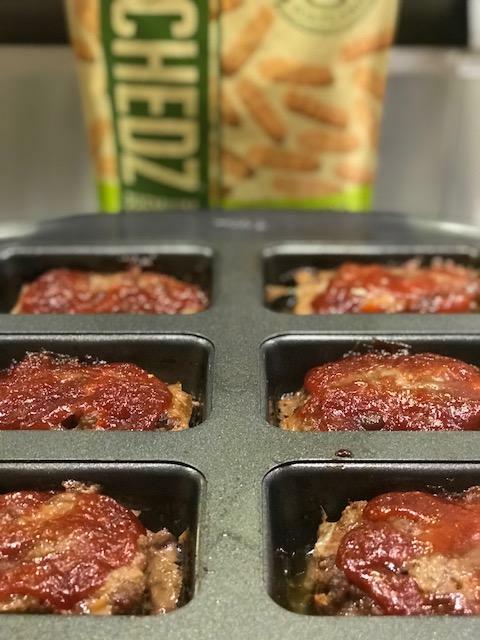 Mix ground beef and chopped onions in the Chedz mixture and transfer mixture into a 9x5-inch loaf pan, mini bread loaf pan or slow cooker. To make the sauce (optional): Combine brown sugar, ketchup, mustard, Worcestershire sauce in a small bowl; spread over meat mixture. Cooking instructions: -For 9x5-inch loaf pan: Bake in the preheated oven until no longer pink in the center, 1 to 1 1/4 hours. A thermometer inserted into the center should read at least 160 degrees F (70 degrees C). -For mini bread loaf pan or regular sized cupcake pan: Bake for ~35 minutes. 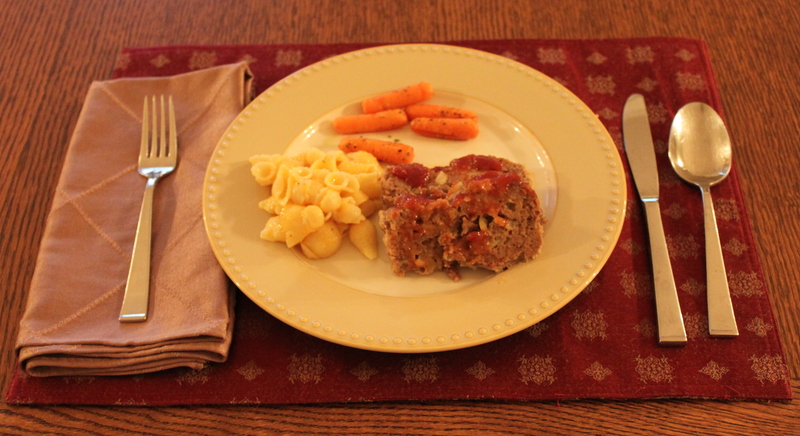 -For slow cooker, cook on low for ~5-6 hours.